Four County Community Foundation is honored to be the beneficiary of a $1.14 million gift from the Sam and Eleanor Mendola Trust. 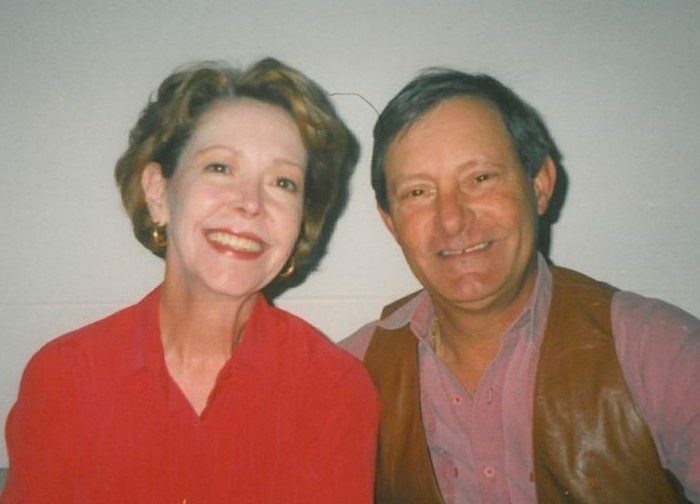 Sam and Eleanor lived in Almont and owned and operated the Almont Saddlery from 1969 until it closed in 2008. During those thirty-nine years, the Almont Saddlery was a landmark destination that attracted customers from all over Michigan, Ontario and beyond. The substantial endowment to Four County Community Foundation will create an unrestricted fund to continue the Mendola’s legacy of giving back to the community. The couple loved operating their business and working with people who appreciated horses. They enjoyed traveling and dancing together. Country music was always playing at the Almont Saddlery. Sam was a long-time member of the Lapeer County Mounted Posse Division, joining in the 1970’s. Sam and Eleanor Mendola were devoted to each other, to their business, and most especially, to their community.  Their generous gift leaves a permanent legacy to the communities served by Four County Community Foundation. 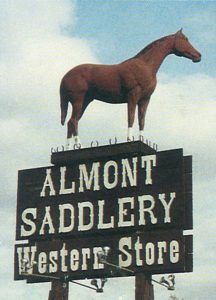 The Almont Saddlery was every horse-lover’s favorite place to shop.